Краткое описание: Outer Heaven leader CaTaffy has activated the ultimate super weapon: Metal Gear! Responding to the crisis, covert unit "Fox Hound" is called into action, and that's where you come into play. 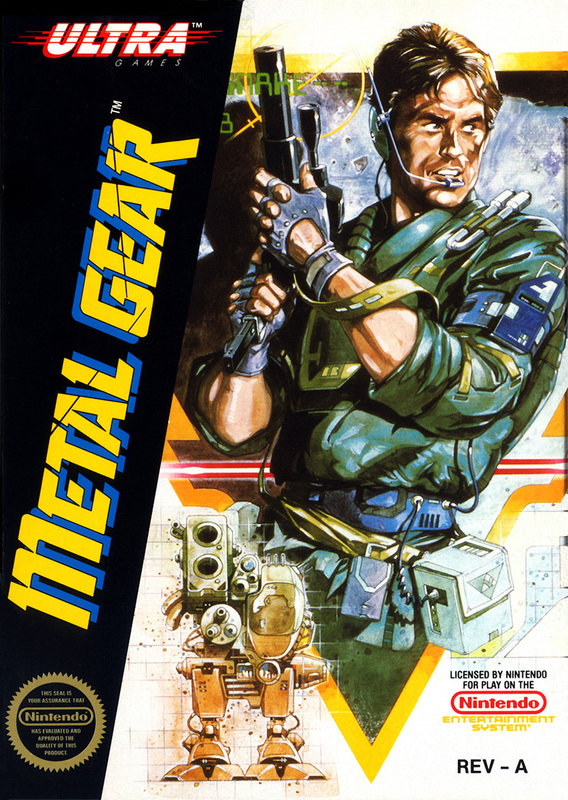 Trained in hand-to-hand combat and skilled in every weapon known to man, you're Fox Hound's lethal fighting machine, code named "Solid Snake". 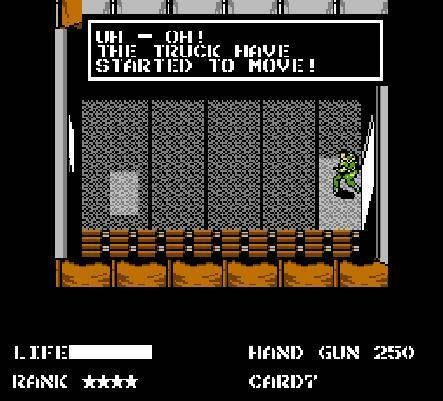 But on this mission you better be sly as well, to surprise heavily-armed enemies, busting 'em up quietly and rescuing their hostages before alarms are triggered. 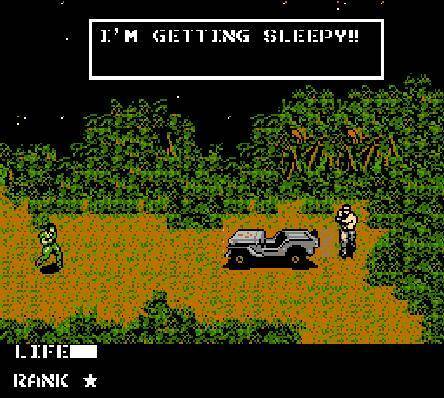 Plus you gotta maintain radio contact with Commander South, who'll feed you crucial info on Metal Gear's whereabouts. 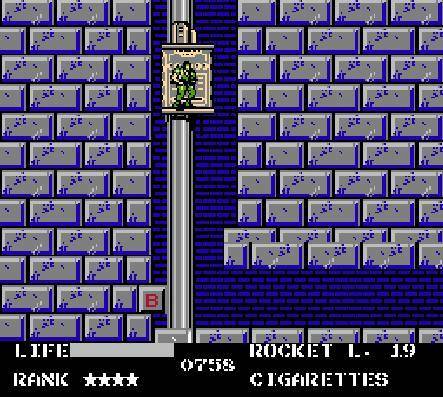 To survive, capture sub-machine guns, Barettas, grenade launchers, and plastic explosives, until you find and destroy Metal Gear, ending CaTaffy's reign of terror! 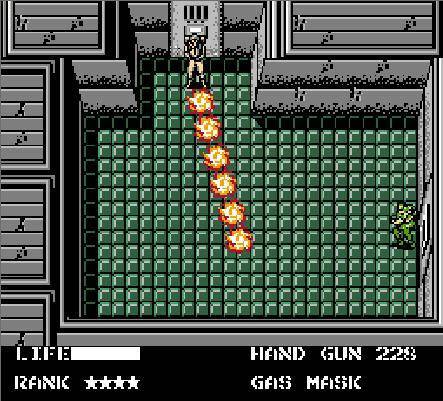 Outer Heaven leader CaTaffy has activated the ultimate super weapon: Metal Gear! Responding to the crisis, covert unit "Fox Hound" is called into action, and that's where you come into play. 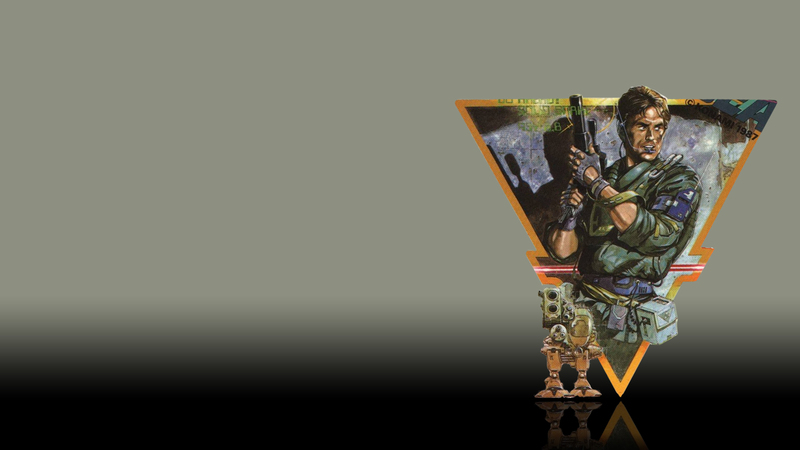 Trained in hand-to-hand combat and skilled in every weapon known to man, you're Fox Hound's lethal fighting machine, code named "Solid Snake". But on this mission you better be sly as well, to surprise heavily-armed enemies, busting 'em up quietly and rescuing their hostages before alarms are triggered. 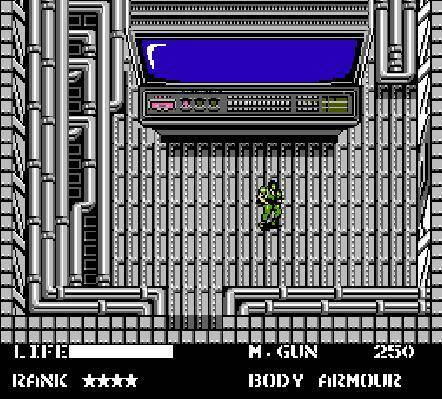 Plus you gotta maintain radio contact with Commander South, who'll feed you crucial info on Metal Gear's whereabouts. 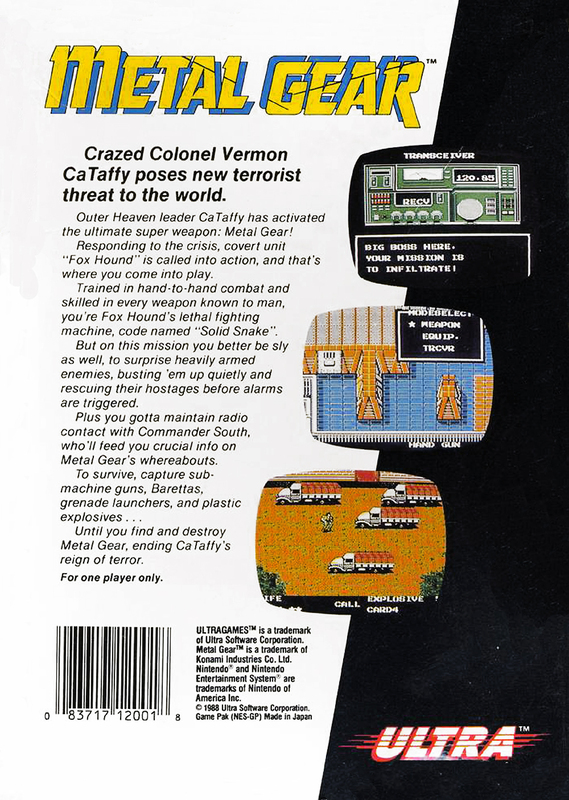 To survive, capture sub-machine guns, Barettas, grenade launchers, and plastic explosives, until you find and destroy Metal Gear, ending CaTaffy's reign of terror!